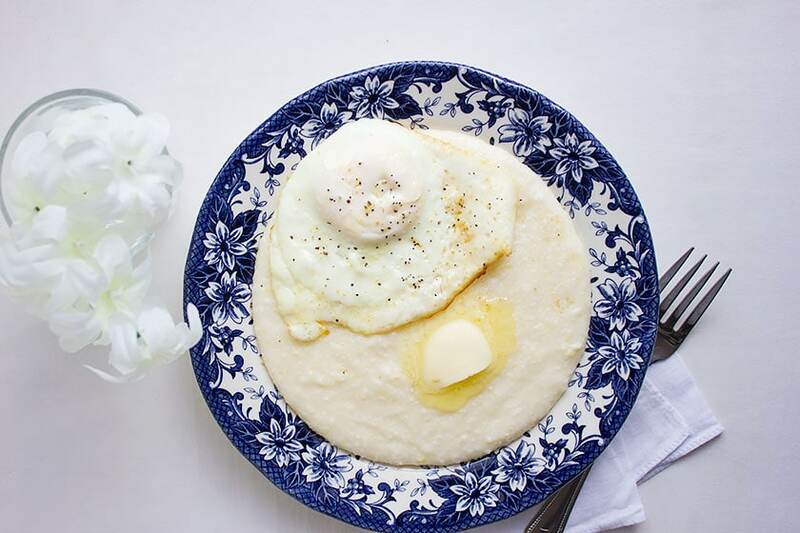 I woke up this morning craving something different than my usual humble breakfast, so I made this creamy southern grits. I know that many enjoy eating grits but not actually making it since it needs to be cooked for a long time and if it’s not creamy you won’t enjoy it. In this post, I will show you how I make creamy southern grits, that will make you fall in love in cooking grits. I will also mention few different versions of grits recipe so it doesn’t become boring for you. Think cheese, chicken stock, and milk. 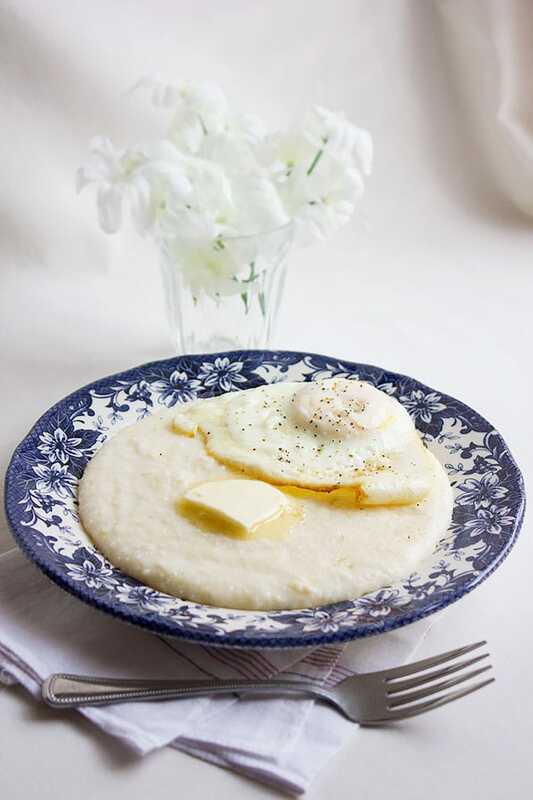 Making creamy textured grits is easy but does take some time, around 23 minutes. Please do not let this discourage you. I have used 5 minutes grits in this recipe, yes, it says five minutes but if you want it to be creamy you have to give it those full 23 minutes on medium low heat. 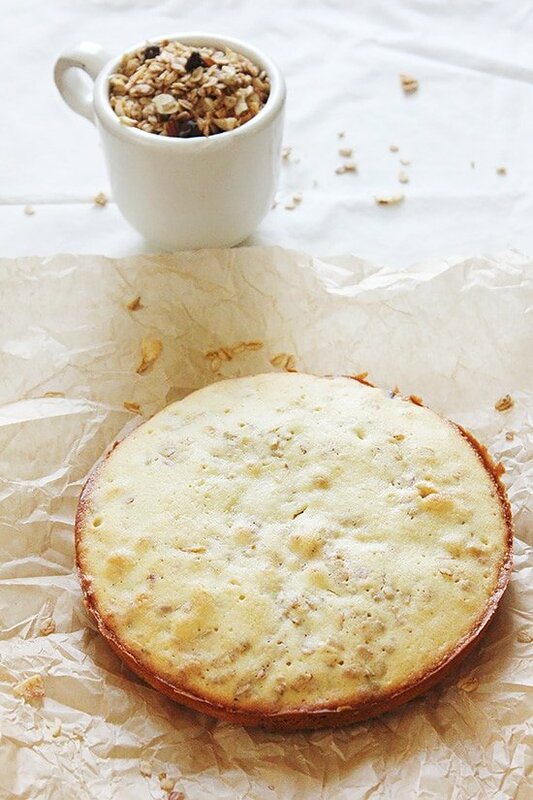 A combination of milk and water is used in this recipe and of course a nice piece of butter. Now let’s get cooking. In a pan, you will add the water and milk, you will need to add salt at this stage, I found that seasoning the grits after its half or full cooked just doesn’t taste all that good. The next step is to wait for this mixture to come to a boil. Pour the grits into the water and milk mixture while stirring. Stir for another 2 minutes, reduce the heat and let it simmer. Cover the partially, and stir the grits every few minutes. The total cooking time will be 23 minutes but you will see how creamy it gets and will appreciate the wait. Grits tastes great with Gravy and shrimps, if you want to step up your game, then add cheese but do so after you turn the heat off, this will allow the cheese to evenly melt and maintain a creamy consistency. Ok now, set your timer to 23 minutes and let’s make smooth and creamy southern grits! In a pan, add water, milk, and salt. You can add black pepper if you wish. 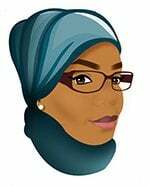 When the water and milk come to a boil, Add the grits while stirring. Stir for two minutes. Reduce the heat to medium-low and stir occasionally to avoid burning the grits. Do this every two to three minutes. When the 23 minutes are up, turn off the heat and add the butter. Stir to combine. Have never had grits…it looks so creamy..almost like mashed potatoes. You are missing a lot, Angie 🙂 Grits is delicious! Southern dishes are irresistible, I haven’t tried anything that I didn’t like yet! Mmmm, this looks so good. It’s been ages since I’ve had grits. Well I am a southern girl and this TOTALLY made me want breakfast for dinner tonight, just so I can whip up some grits! Yum! This looks delicious. And I would imagine a very versatile side dish. Can’t wait to try! I love southern cooking. I always stop by a local place when I’m down south. Love their breakfasts! Awesome share! I make good grits for the fam, but I don’t like them myself. I’ve never had grits before. But your southern grits is making me really hungry right now. Oh my gosh, one of my favorite breakfast dishes (and sometimes dinner). I haven’t made them like this before but I’ll try it next time. Ok I have a confession: I’m southern and I don’t like grits! I’ve tried but I can’t! Your presentation of them looks really great though! Not something I have much of but I do love it! Yours looks really awesome and you make it sound so easy! 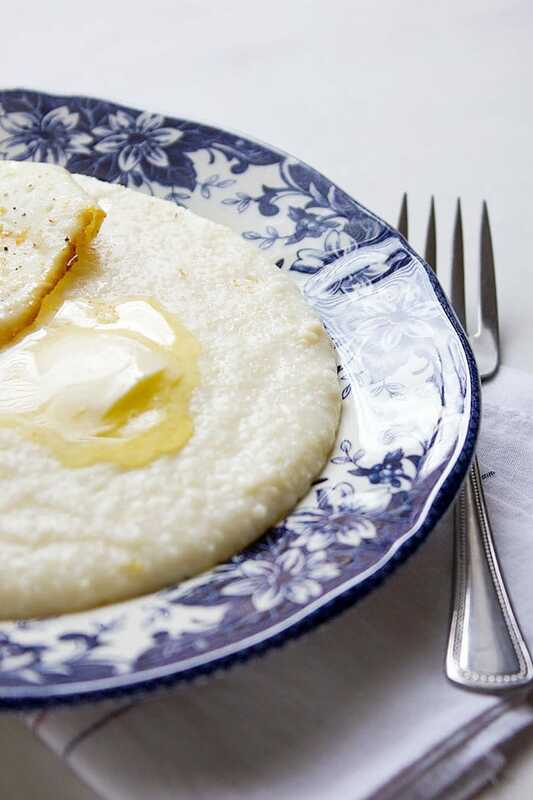 I’ve never had grits – they are just not a popular dish where I’m from. Thanks for the recipe. 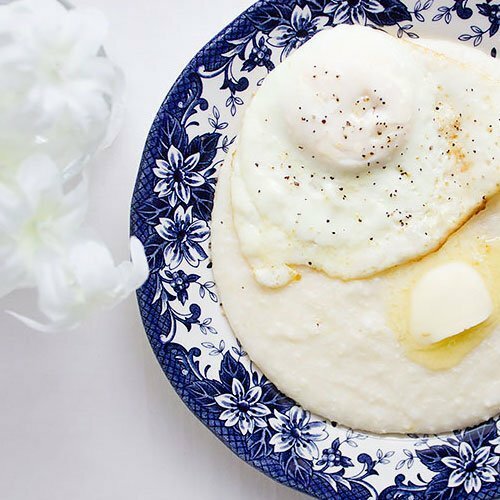 I love grits for breakfast but I haven’t tried this with gravy and shrimp before. This must be a good idea to try. Wow! 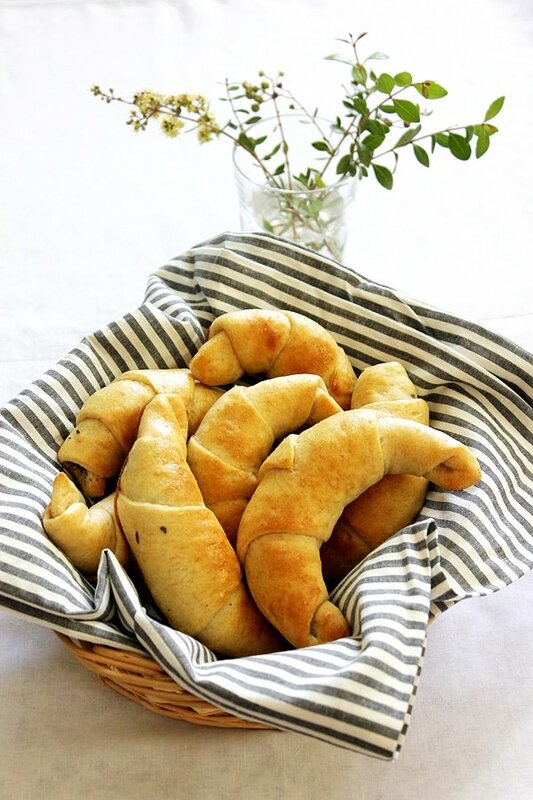 This is a classic recipe and it would be nice to learn how to make it. Thanks for sharing your recipe, I can’t wait to make it for the family. It’s a simple dish and that’s what makes it beautiful. 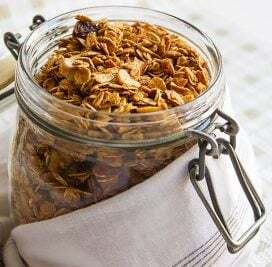 This is definitely something that I’d want to have for breakfast. Yummy! I might have to make this! I tried grits once and they were so nasty that I never was brave enough to try it again. 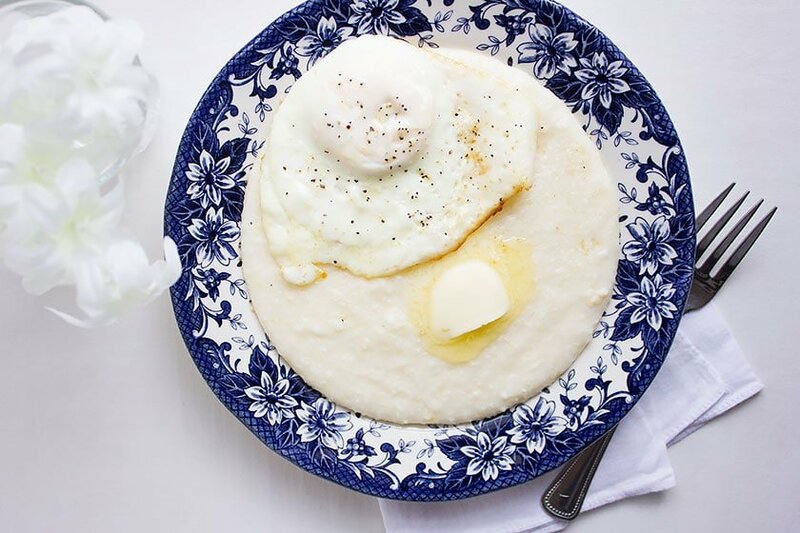 This recipe looks very simple and super yummy though, so I’ll have to give grits another try!